If you have made this mistake before then you will know what sort of damage can be caused by placing the wrong type of fuel in your car. The damage can be anything from a broken fuel pump to a destroyed engine depending on how far you have driven on the wrong fuel. If you have happened to realise your mistake before driving the vehicle then fortunately damage will be kept to a minimum, however the fuel system will need to be completely drained and decontaminated before you can fill the vehicle back up with the correct fuel. Draining the vehicle is a simple process and there are many mobile fuel drain services that can help you in this situation regardless if you have breakdown cover or not. Also, it is not always cheaper to use your own breakdown cover as many of these companies charge for this service. 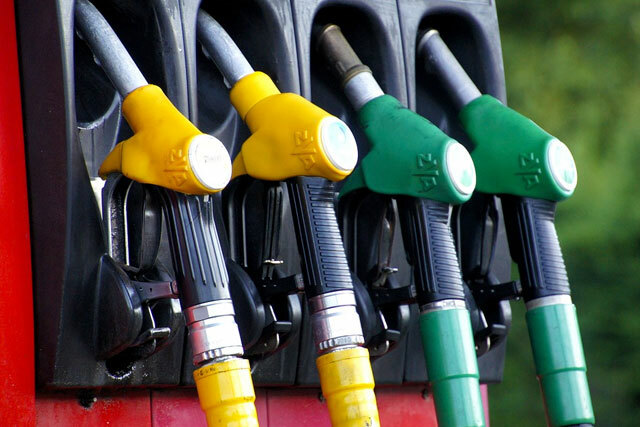 The first step is to ascertain how much of the wrong fuel you have placed in the car, as only placing 5% or less can be fine if you dilute it and fill the tank completely with the correct fuel. If more than 5% of the tank has been filled with the wrong fuel, then the whole system will need to be drained and flushed to prevent any damage from occurring. Draining of the fuel tank should take no more than 30 minutes to completely drain and flush the system, from there you can refill the vehicle with the correct fuel and continue your journey. Most fuel drain services are mobile so they will come to your location and drain and flush the vehicle on the spot, this means you will have a very short down time and the vehicle does not need to attend a garage for the work to be done. This results in a fast turnaround time, meaning you can be back on the road as soon as possible. If you have made the mistake of putting the wrong fuel in your car, we advise to speak to an expert first before deciding what to do next. This is because something as simple as turning the key in the ignition after the wrong fuel has been placed in a vehicle can cause damage, this is because turning the key primes certain vehicles fuel systems, pushing the contaminated fuel around the system. If you’re unsure if you have put the wrong fuel in your car a quick smell test can determine if this is the case or not, petrol has a much harsher smell then diesel and is very distinguishable. Once again if you’re unsure, call an expert for advice and they will be able to help you determine if you have put the wrong fuel in your car.